In the continually changing market you need solutions that adapt to that change to ensure your company’s success. Having a good product is important, but the trick is finding the best way to sell it. 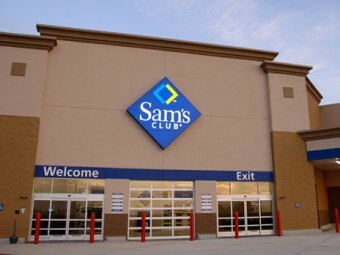 For over 25 years, TBG has provided services and solutions for suppliers and vendors working with Wal-Mart stores and Sam’s Clubs domestically and internationally. With many years of experience, TBG has the reputation, knowledge and background to manage, support, and grow your business. Our team specializes in maximizing sales, launching new products, inventory management, in-depth sales analysis, and logistical support. We are conveniently located in Northwest Arkansas, just minutes from the Wal-Mart and Sam’s Club Home Office. 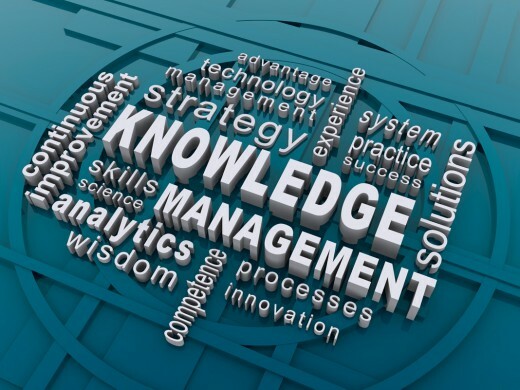 From Sales and Marketing to Information Analysis and Logistics, you need the tools to be successful. 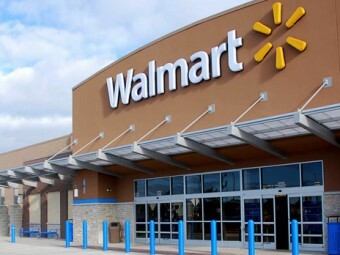 Our company has a proven history of successful product development and a vast knowledge of the merchandising mentality of Wal-Mart and Sam’s Club. We have both the skills and experience to effectively grow your Vendor/Partner relationship, as well as your business. With a combined total of over 100 years of experience, our staff is able to provide you with quick and precise insight to ensure you are successful. 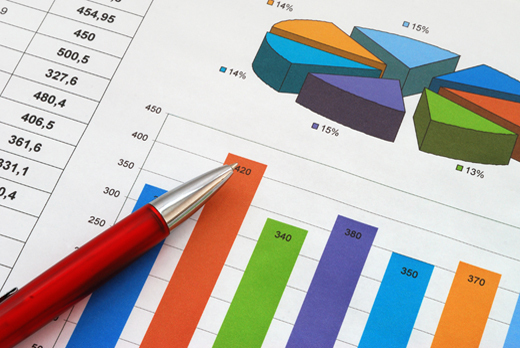 Customer service and understanding replenishment is crucial to maintaining sales. 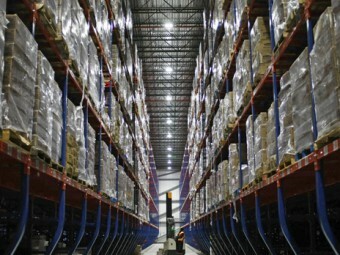 We work daily with Walmart and Sam’s Club replenishment to ensure inventory is maintained and orders are being filled. 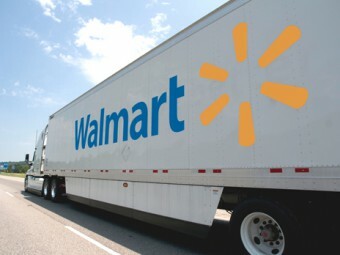 We are very familiar with Walmart’s GRS replenishment system and are active participants in the Vendor Co-Managed program. How you come to market be it Cross Dock, Multi-Vendor Consolidation (MVC), or the various other options, we can provide a full analysis to make sure you are shipping the most efficient and affordable way possible. It is imperative to identify the best fit financially for your company and to meet or surpass the customer’s expectations. We have extensive knowledge of those expectations and what is needed to implement the right strategy. Every journey begins with a first step. Contact us to get started and see how TBG can help you and your business succeed. You have many choices when it comes to selling your brand. The wrong choice can cripple your company while the right ones can lead to years of financial success and prosperity. Developing professional strategies targeted at the Mass Merchandise and Club Channels is the backbone of a successful program. TBG focuses its experience on developing, analyzing, and implementing these strategies to help you succeed even where you may have thought impossible. Whether you are an existing supplier, or are interested in becoming a supplier, we invite you to contact us and explore the opportunities TBG offers. Copyright © 2014 TBG, LLC. All Rights Reserved. Website designed by: CYSY.